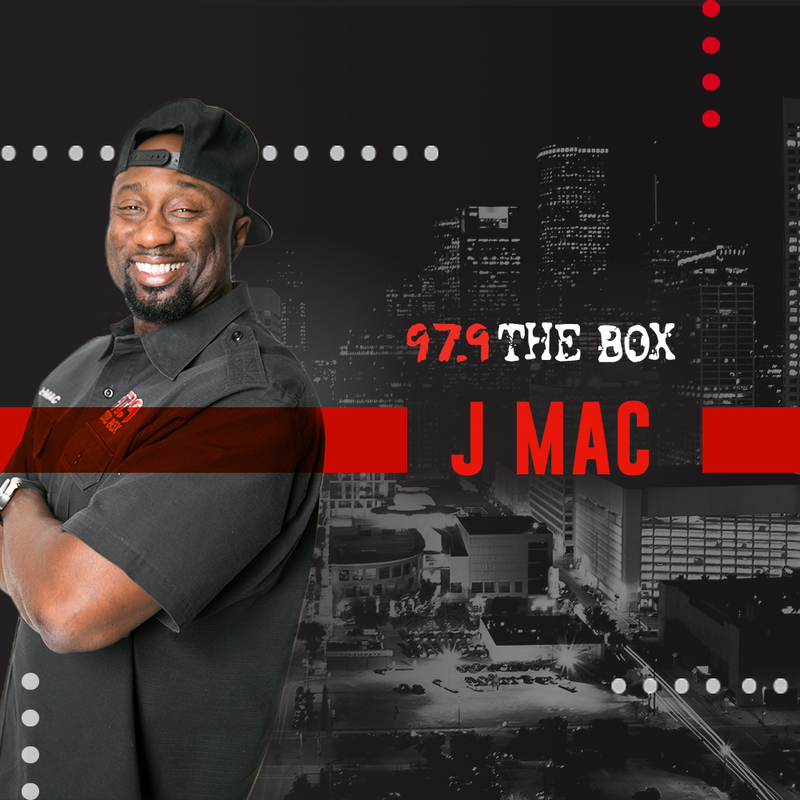 It’s yo boy J Mac, from the Madd Hatta Morning Show, checking in. So i was surfing the net this morining to stay current with events and gossip and I stumbled upon the trailer for Hunger Games: Mockingjay. It’s the third installment of the Hunger Games series. I think this one is going to be the best one yet. I can’t wait till see it on November 21st, but I want to know if you want to check it out as well. Let me know by voting on our poll below.